For people who have a passion for learning, and would enjoy helping those in their formative educational years, the teaching profession is an excellent career path. Effective teachers look for the potential in all learners and find success in helping students succeed. I love how I am able to really immerse myself in my major through field hours. Not only have I been able to study education in classrooms around Walsh but also in Uruguay. 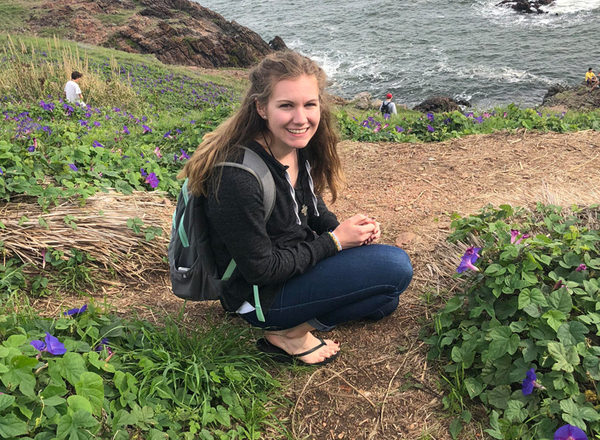 The summer after my sophomore year, I went on a Global Learning trip with the Education Department where I was able to spend time in different classrooms run by the Brothers of Christian Instruction. My trip taught me to look at the world with different eyes, to take in the beauty that God made and be appreciative of what I have while loving everyone around me. Multi-Faceted Approach.We built our program around three important principles: Judeo-Christian ideals, service learning and respect for diversity. National Accreditation.Walsh's Teacher Preparation Program is accredited by the Council for the Accreditation of Educator Preparation (CAEP). Each licensure program also is nationally accredited by its Specialized Professional Association (SPA), which creates teaching standards for specific content areas and grade levels. Carefully Sequenced Classroom Experiences. Structured field and technology experiences, beginning with the first education course, get our students in the classroom for meaningful engagement with educators and P-12 students. Student Teaching. Our seniors stay in the same school system for both their pre-clinical and clinical experiences. Grant and Scholarship Program. 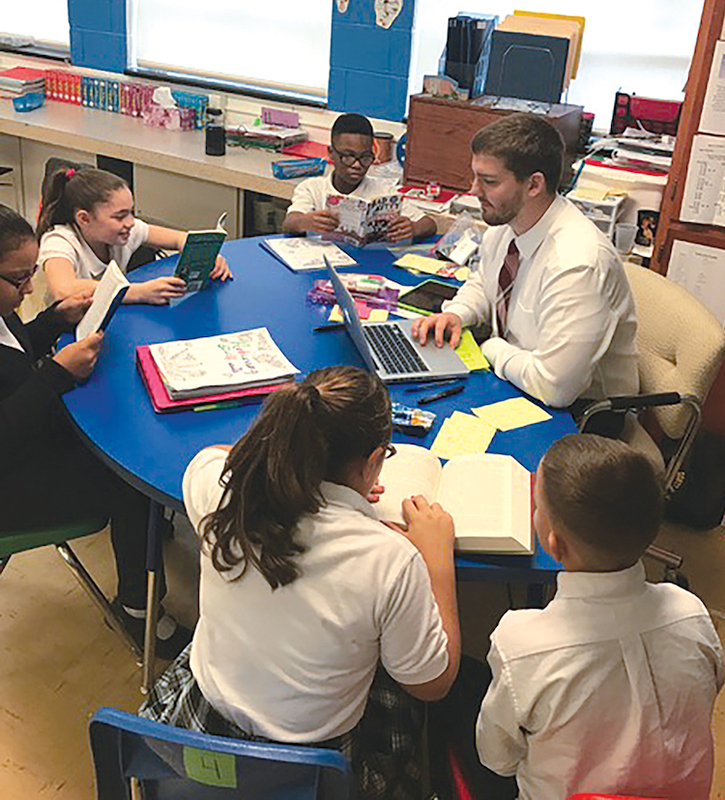 Walsh's Christ the Servant Teaching Corps provides an opportunity for qualified students to hone their teaching skills through an in-depth and rewarding on-site embedded residency. Educational Best Practices. Students are exposed to a variety of teaching models, curriculum designs and diverse communities. This gives them a "toolbox" of best practice strategies they can draw from as a professional and allows them find solutions that are best suited for a particular setting and/or student. Preparation for the Future. To provide our students with opportunities for service learning and field experience, we partner with community schools and programs. All of these experiences help build the knowledge and skills that students need as professionals in today's educational workforce. 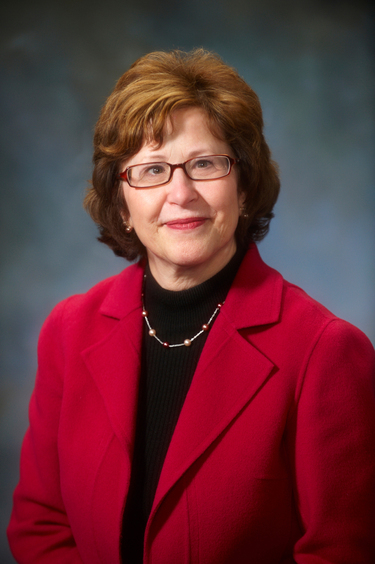 It also prepares them for Ohio's Resident Educator license and state examinations. How does Walsh's program compare to other educator preparation programs in Ohio? For information on Ohio Educator Performance Reports and Praxis II Licensure Data, please view Walsh's Teacher Education Performance Data webpage. All students complete structured in-classroom training in the form of field and clinical experiences with our school-district partners. 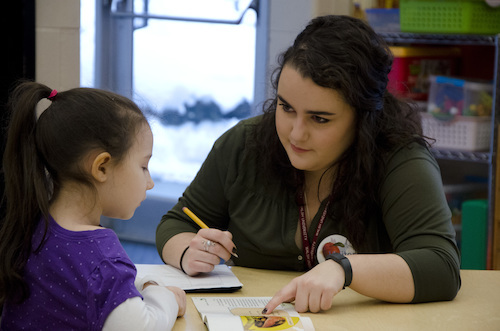 Learn more about student teaching experience. Our graduates are prepared to teach Pre-K through Grade 12 age groups. 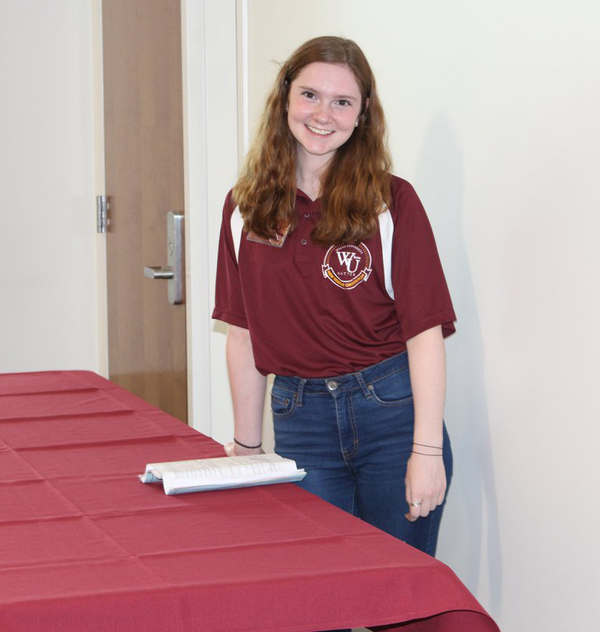 Walsh students can choose from a variety of specialization options such as Early Childhood Education, Adolescent to Young Adult Integrated Language Arts and Middle Childhood Education (with licensures available in Math, Science, Language Arts and Social Studies). Teachers can work in public, private and parochial educational systems. We also offer K-12 licensure programs for Physical Educators and Intervention Specialists. For Walsh's Reading Endorsement program guidelines, please view the Walsh University Reading Endorsement Statement.